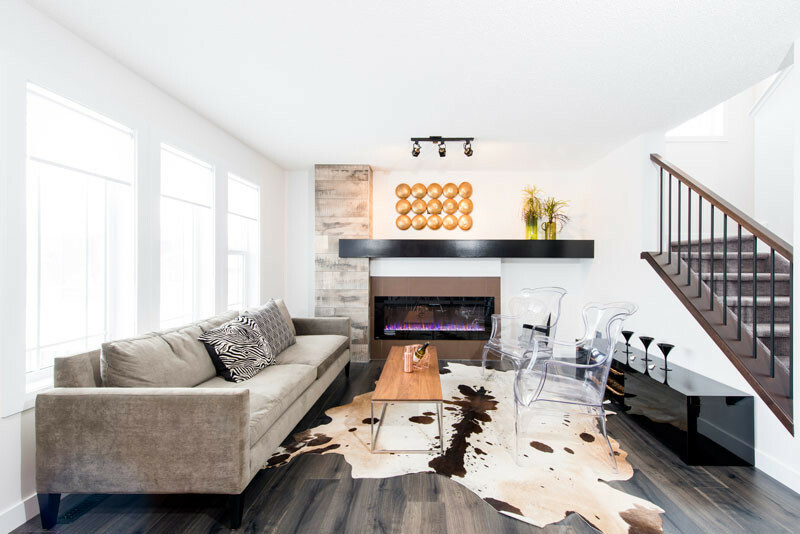 SHOWHOME FOR SALE! 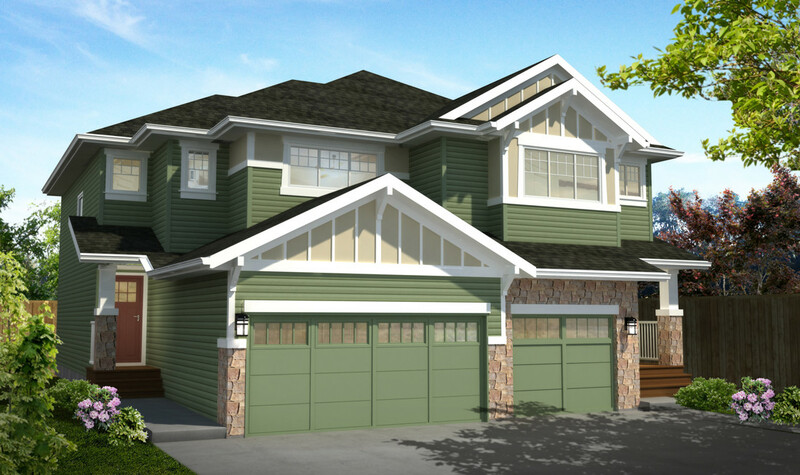 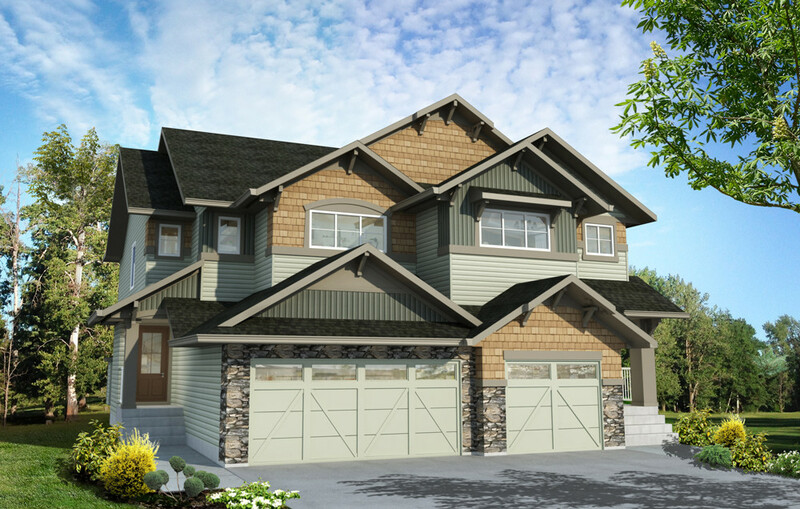 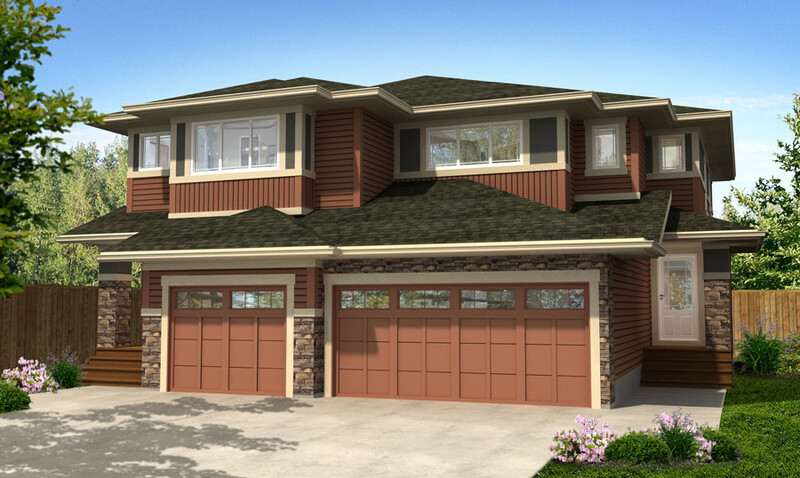 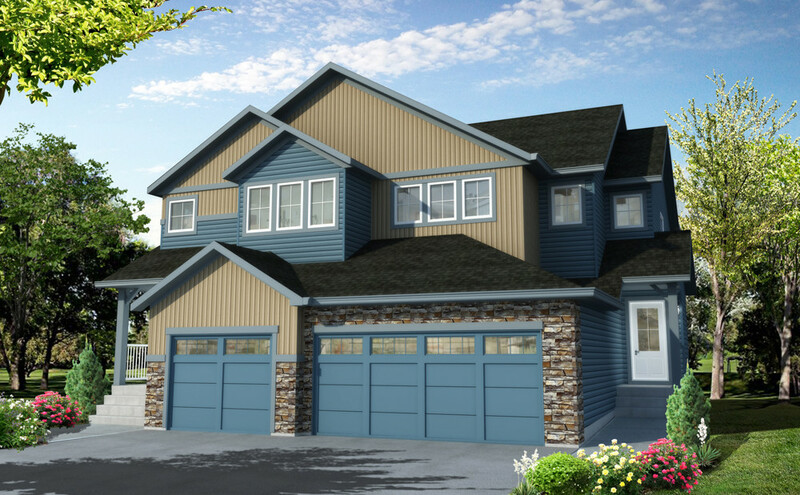 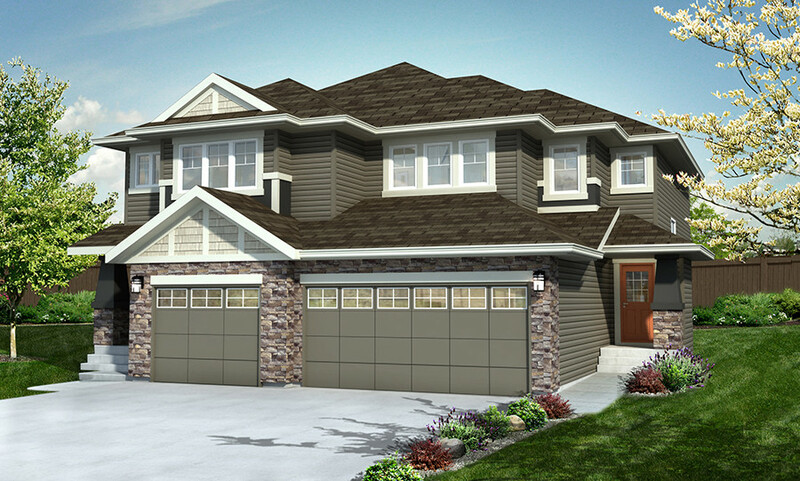 1477 sq.ft., 3 bedrooms, 2.5 Bathrooms and a Heated Double Car Attached Garage. 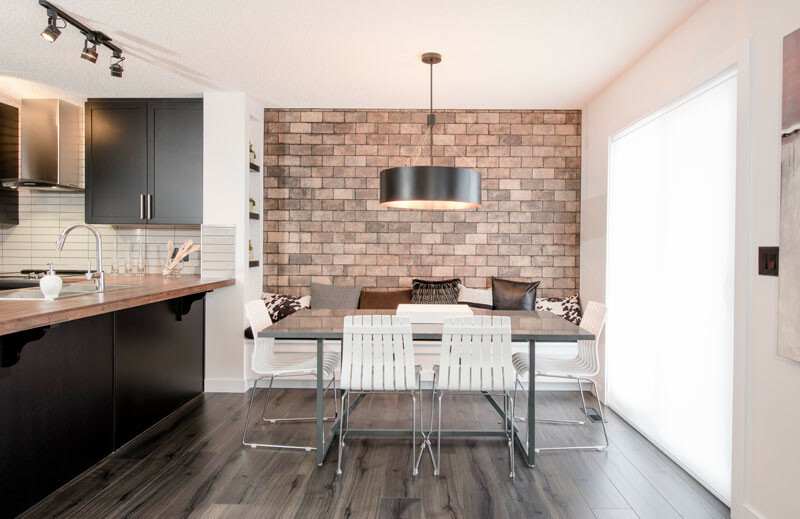 This 1477 Sq. 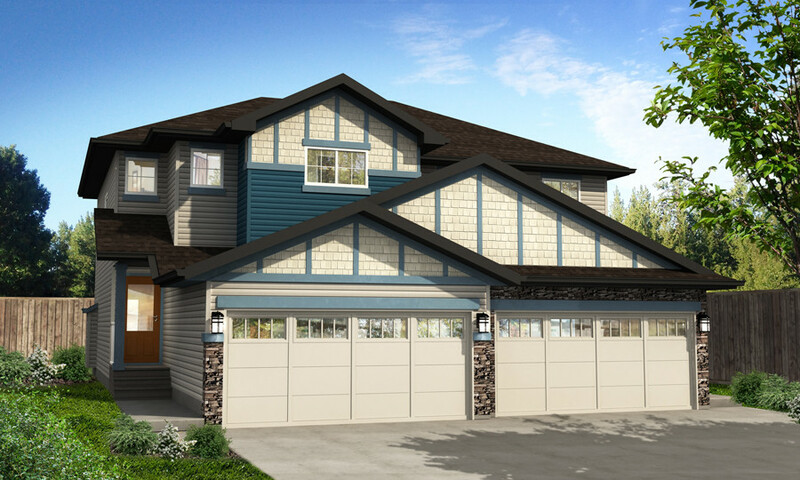 Ft. duplex features 3 bedrooms, 2.5 baths, a double attached garage and a spacious master bedroom! 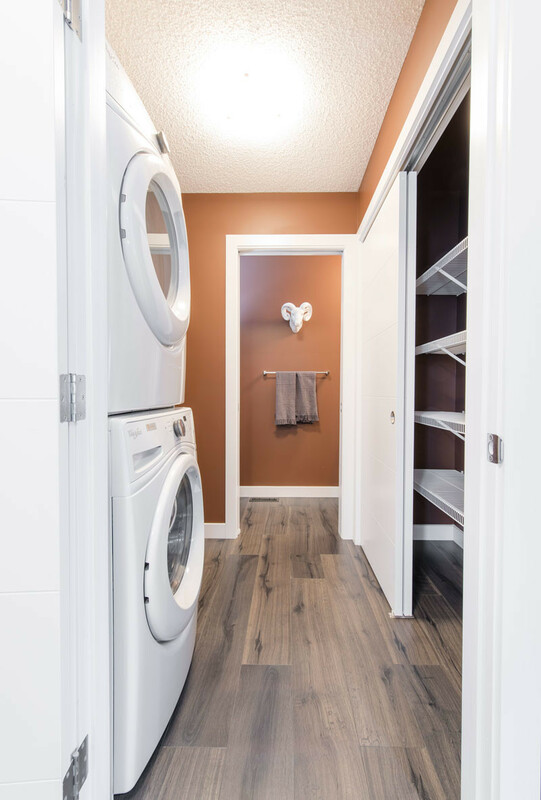 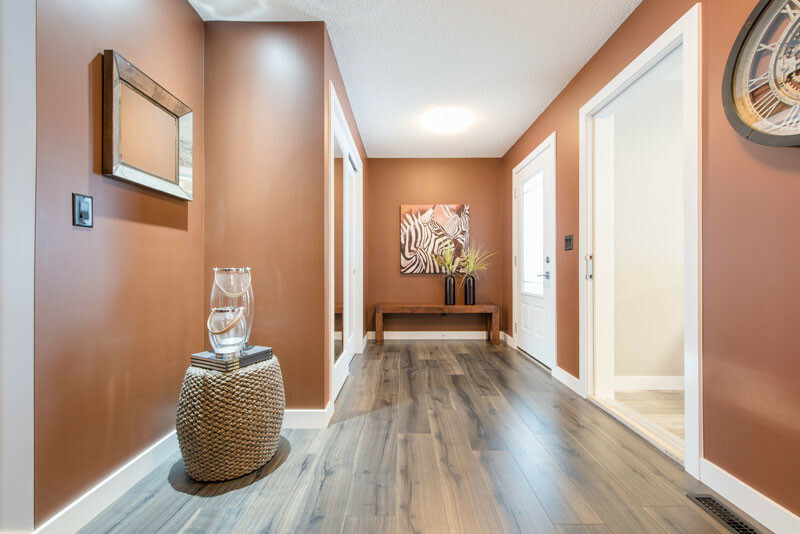 The open concept main floor features a large foyer with a great room, nook, mud room with main floor laundry and a half bath. 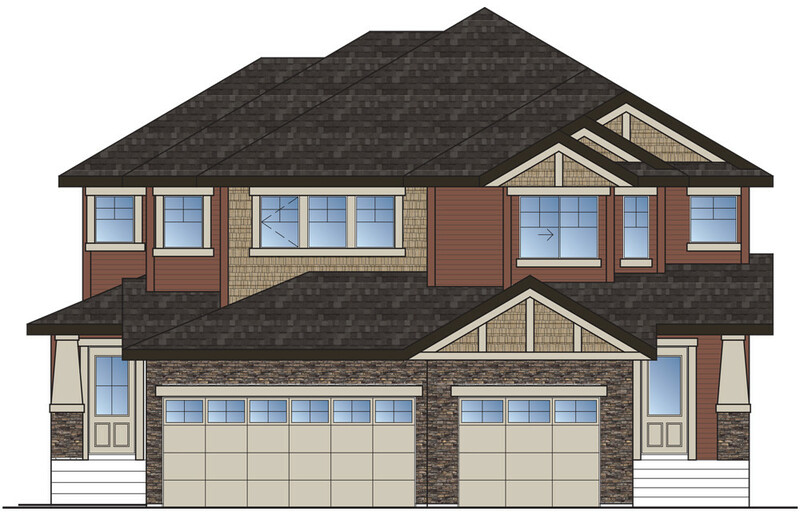 The second floor has three bedrooms, and a full bath. 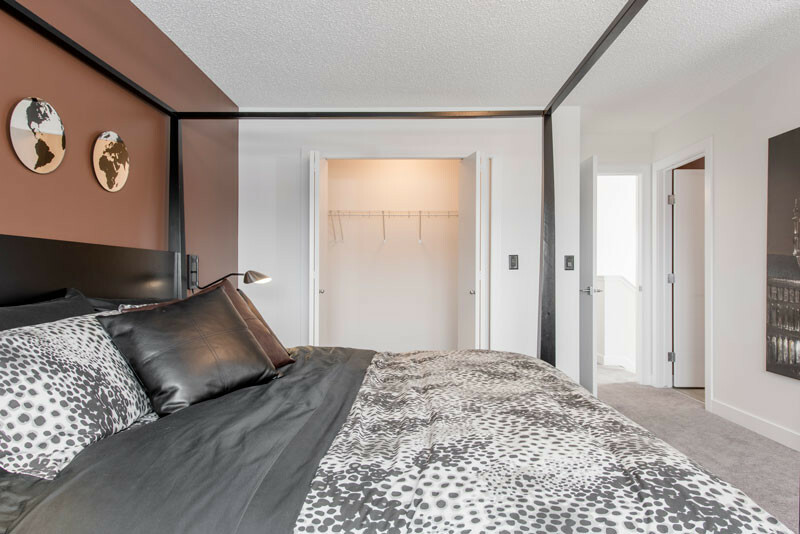 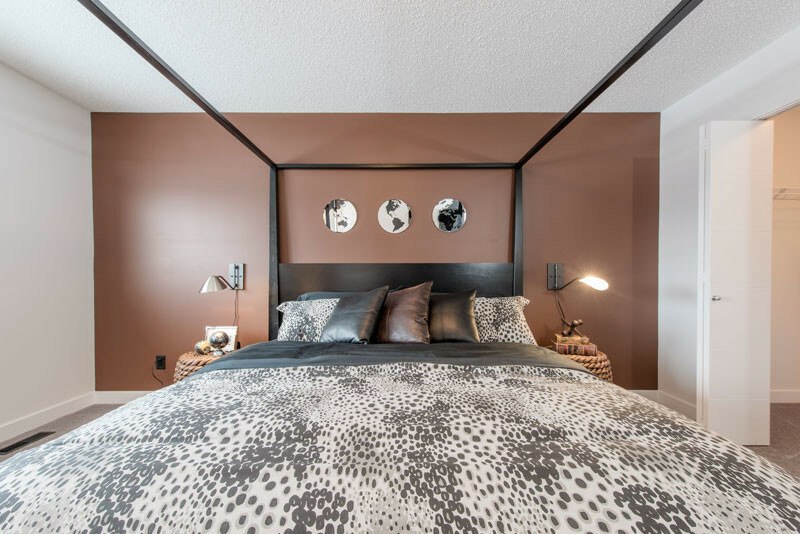 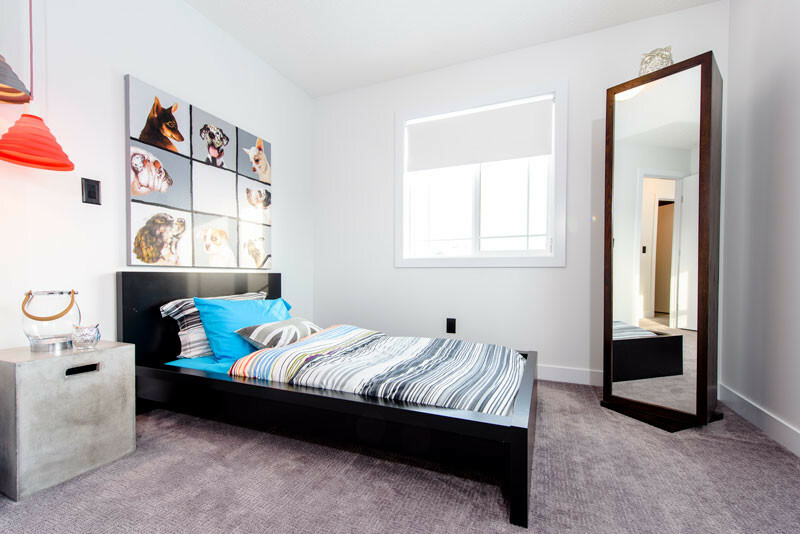 The master bedroom is massive with 2 large walk-in closets, dual vanity ensuite with plenty of natural light from 3 large windows off the front of the home. 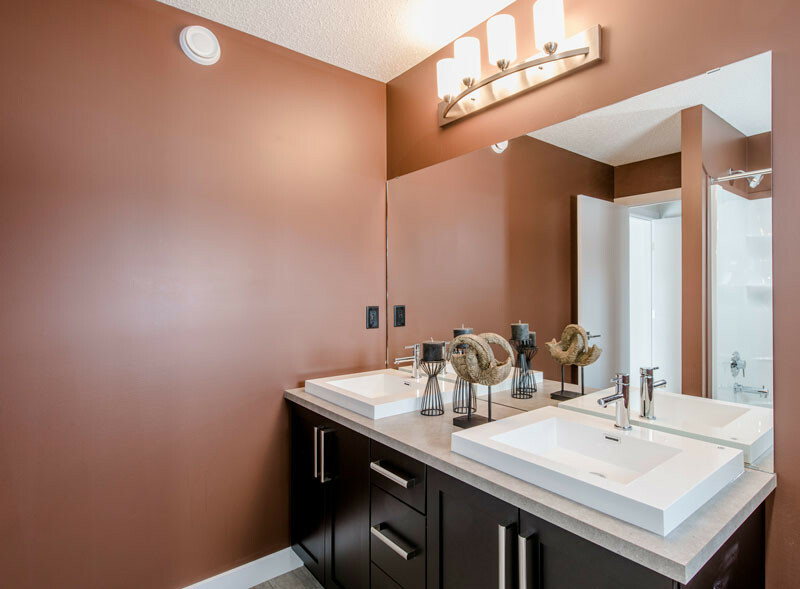 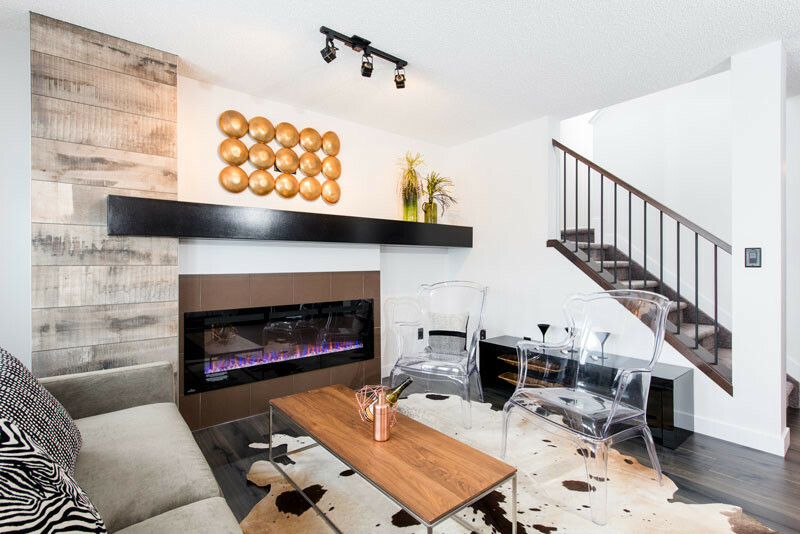 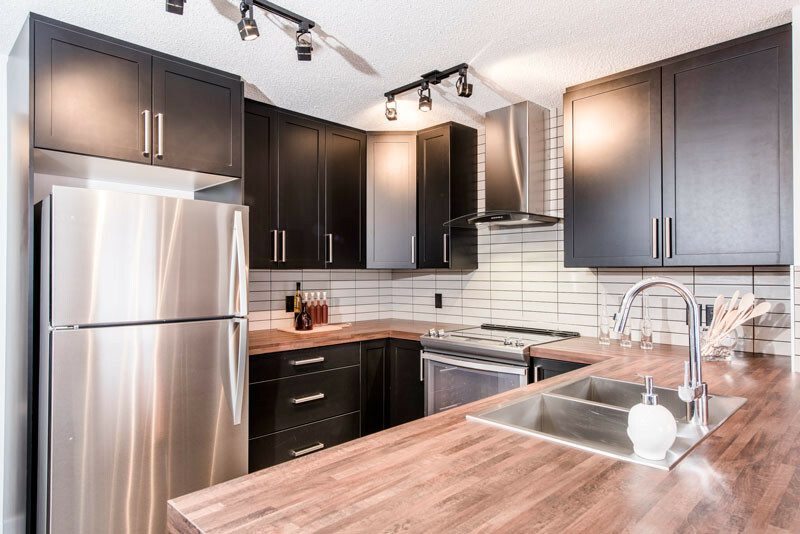 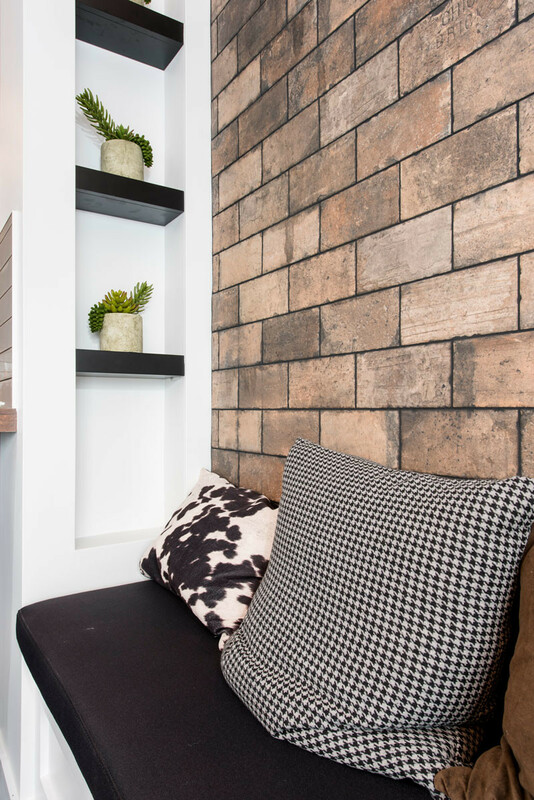 This beautifully upgraded showhome has very unique features such as a built in bench in the nook, brick feature wall and electric fireplace with floor to ceiling tile. 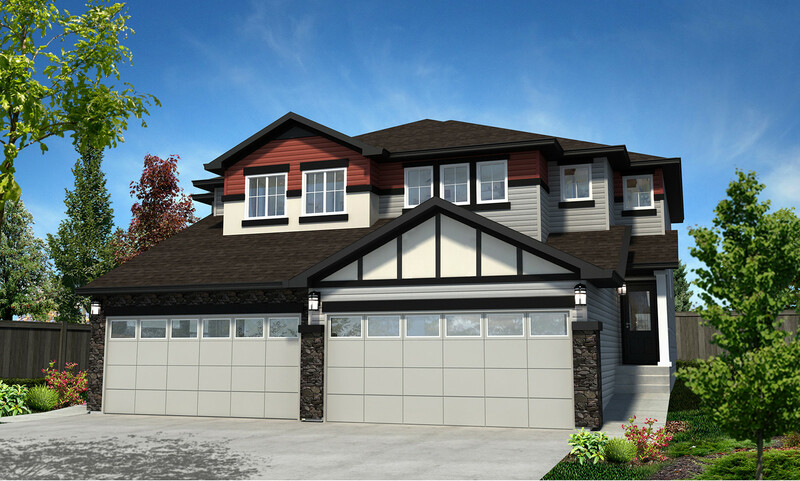 This home also includes infloor heating in the garage, central air-condtioning as well as window coverings,a composite rear deck complete with full landscaping. 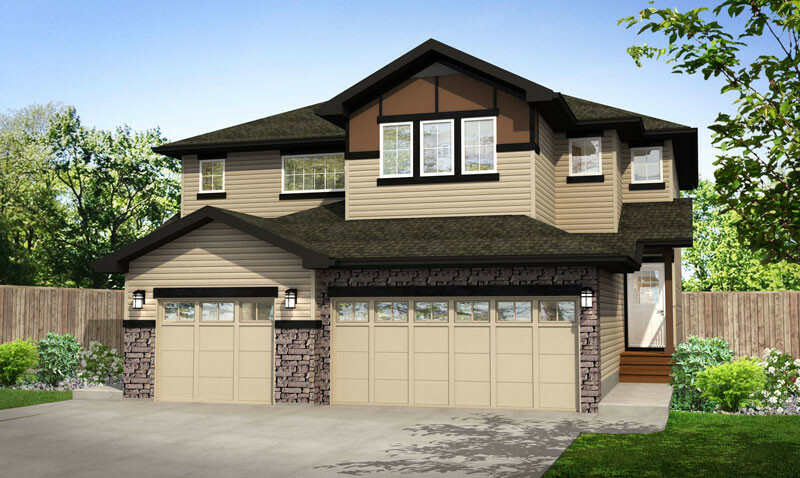 Move in ready, this home is must see! 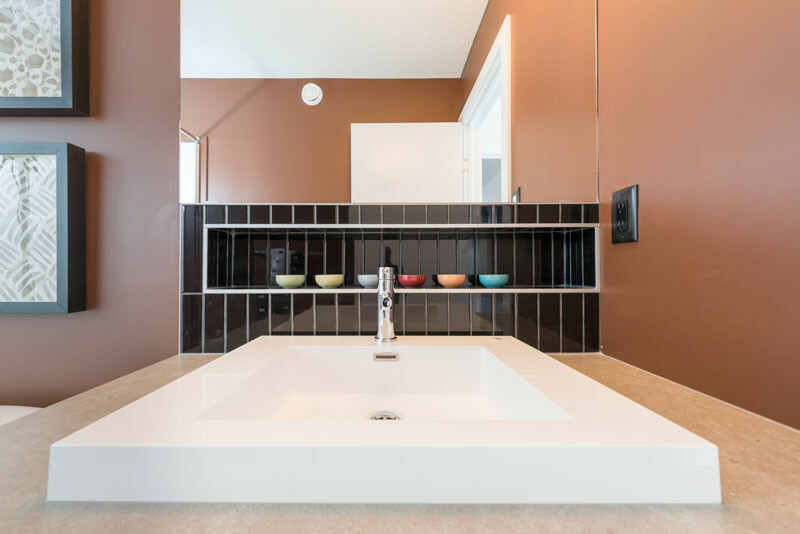 E. & O.E. 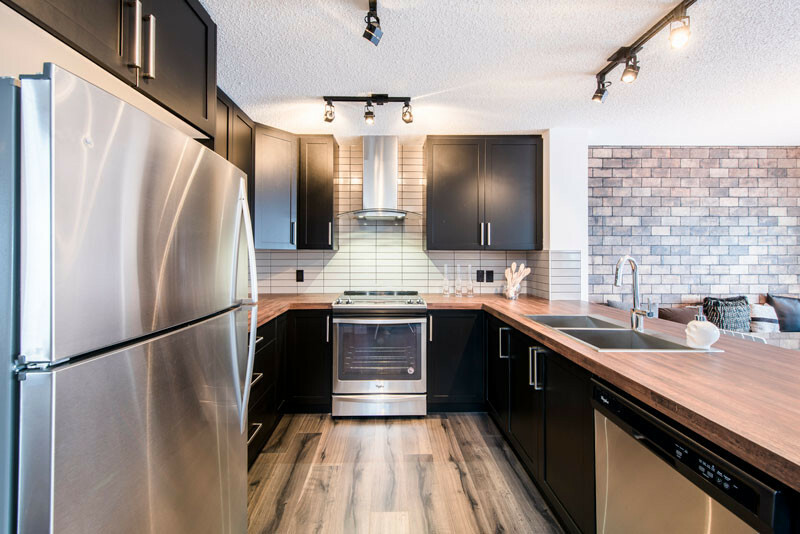 Rosenthal is located in west Edmonton with close proximity to both retail and grocery stores as well as entertainment venues and restaurants.